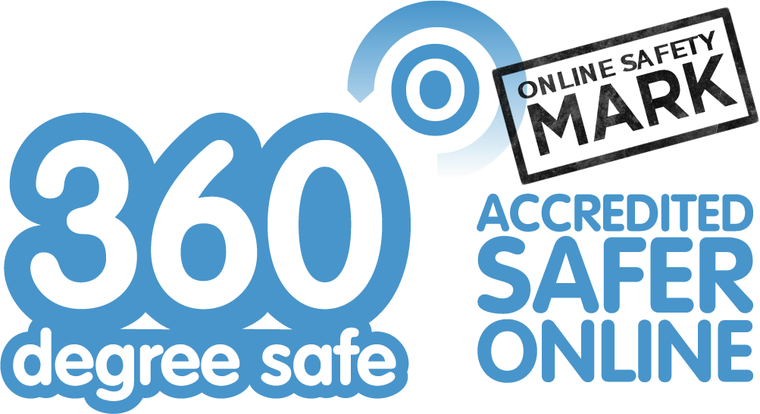 Following a recent assessment, Glebe has been awarded the Online Safety Mark to recognise the school's achievements in raising awareness of issues relating to eSafety, and developing our students' knowledge of how to stay safe online. 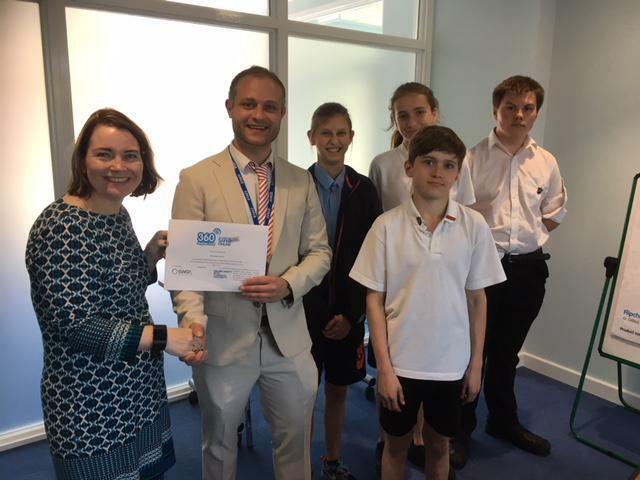 Well done all, especially our eSafety Champions! The full assessor's report can be viewed on our eSafety page.